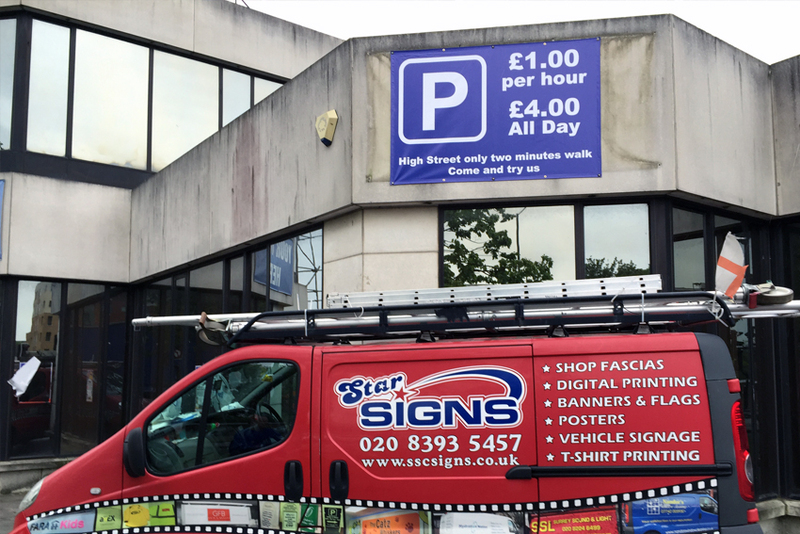 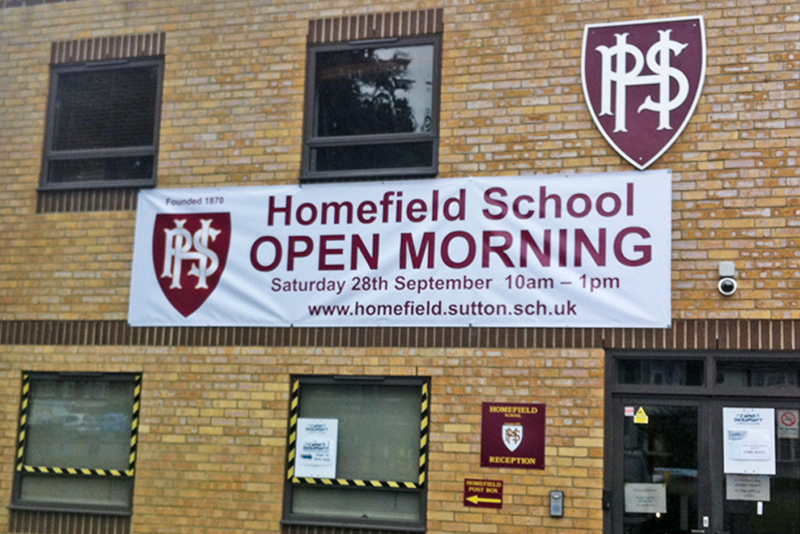 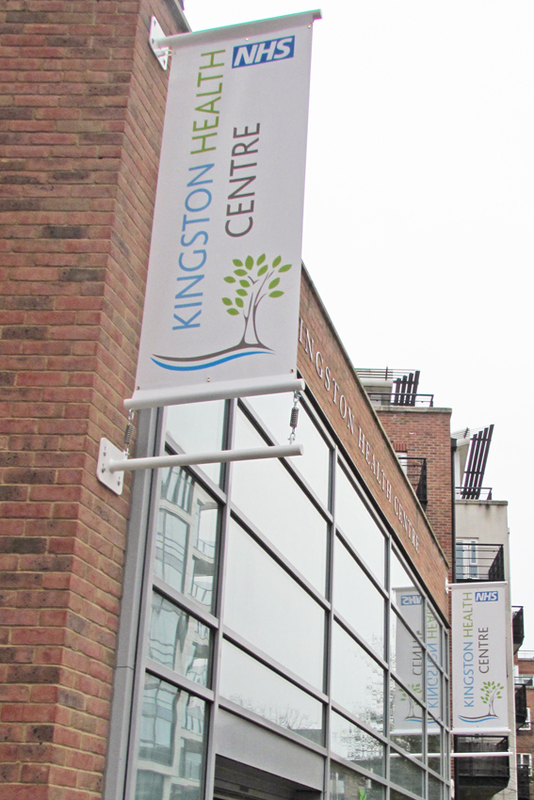 Banners and flags are a very inexpensive eye catching form of advertising and a crucial way of attracting potential customers. 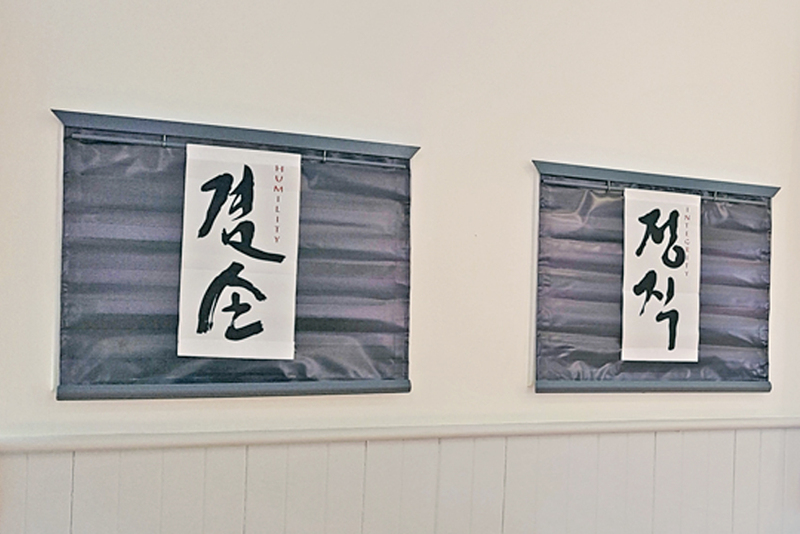 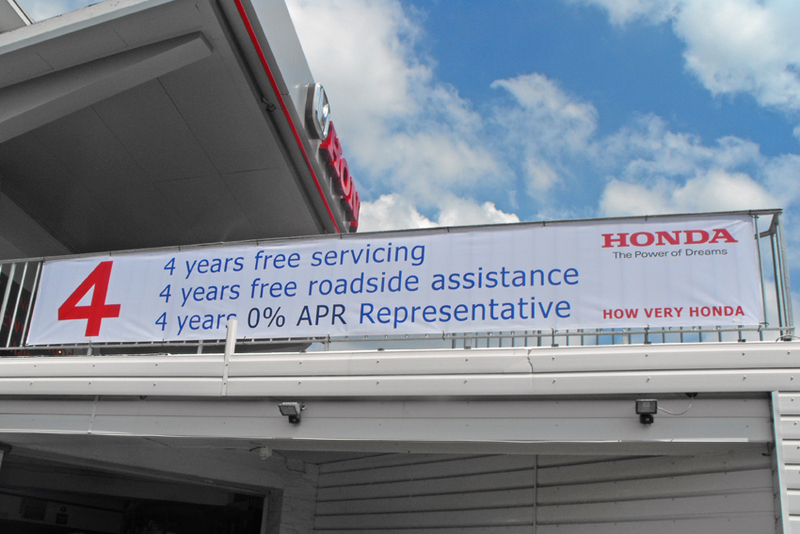 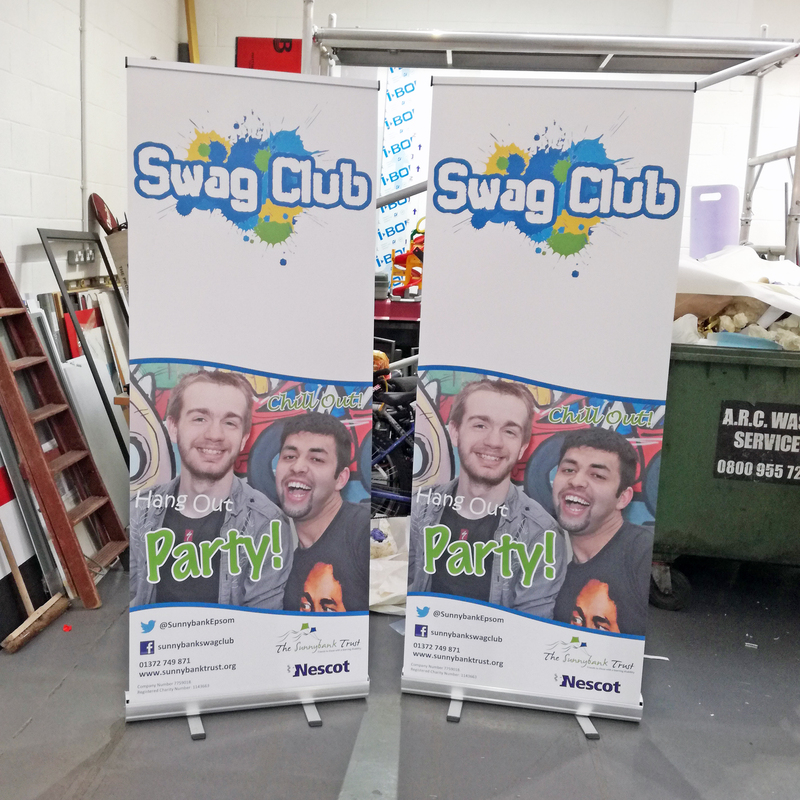 Our banners come in a variety of shapes, sizes and materials to satisfy your specific needs. 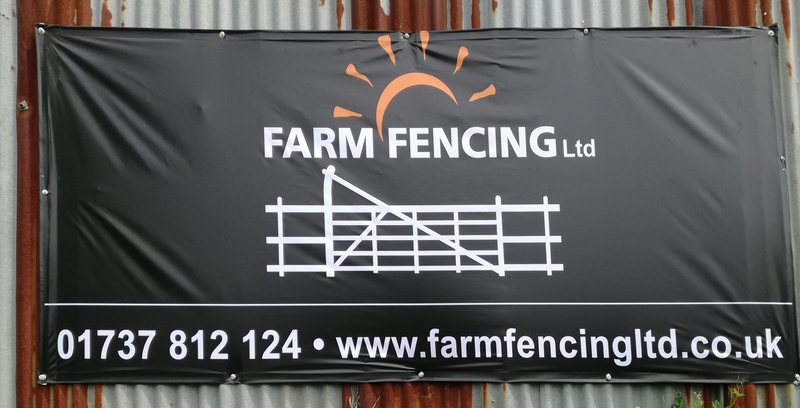 They come complete with welded edges and eyelets or pockets and sleeves for scaffold banners, can be easily set up by attaching them to a frame or fastening to a fence or post, indoor and outdoor. 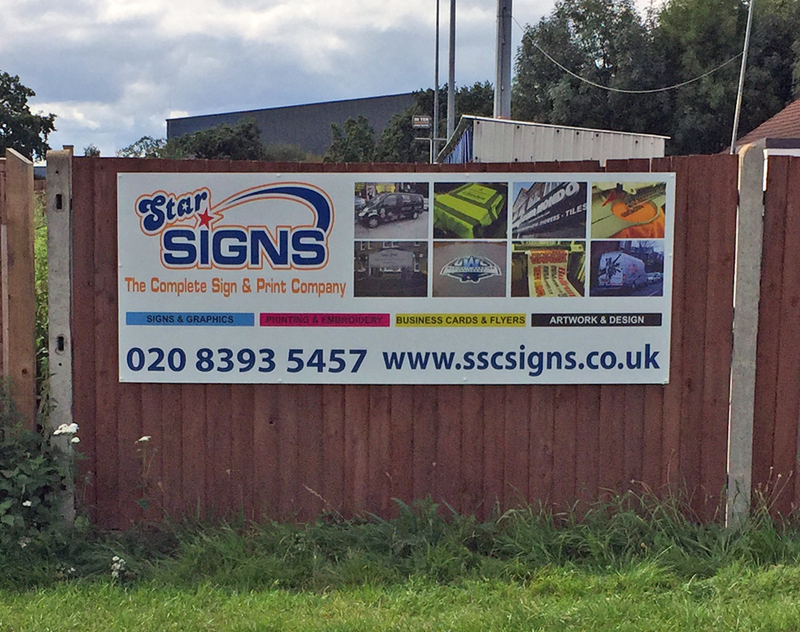 From simple banners advertising fairs to full building mesh wraps or fire retardant backdrops to printed boxing ring canvases – we have endless solutions for all your banner needs. 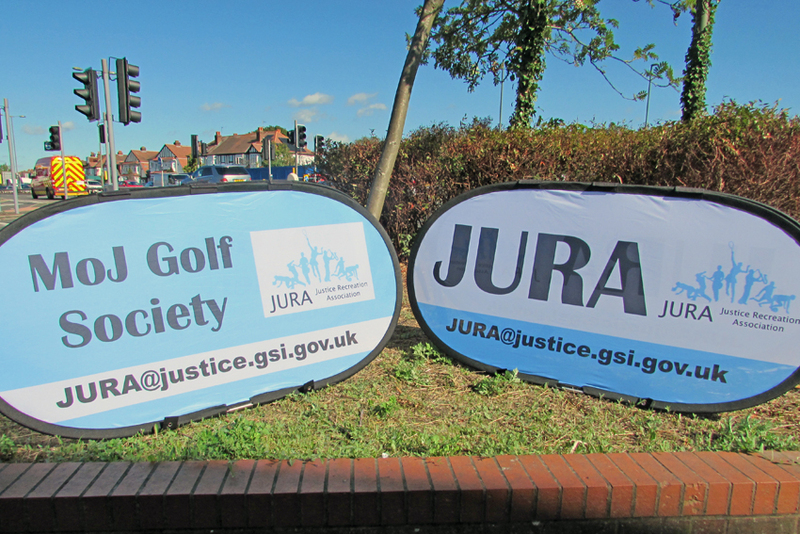 We can supply and print all types of custom flags from feather, teardrop, shark fin and many other shapes and sizes, all great for outdoor windy conditions, printed single or doubled sided in a variety of different surface types.